Have you seen the latest trailer for the Disney movie Christopher Robin? During the Disney Social Media Moms Conference, I was very fortunate to get a super early sneak peak of park of the film. The small bit I saw… it just made me tear up. The characters are so real it is just amazing. I was excited to see the new trailer, because I got to see Piglet! PIGLET! Piglet is my most favorite Disney character of all time… there is just something about a little pig that melts my heart. And he was more adorable than I could have imagined, slightly worn and played with… it just made me want to give him a hug! Be sure to check out the new trailer. Are you excited to see Christopher Robin? Christopher Robin arrives in theaters everywhere on August 3rd. 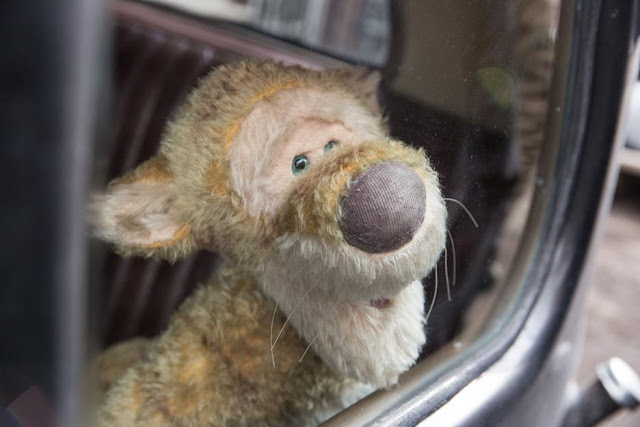 Now it is up to his childhood friends to venture into our world and help Christopher Robin remember the loving and playful boy who is still inside. 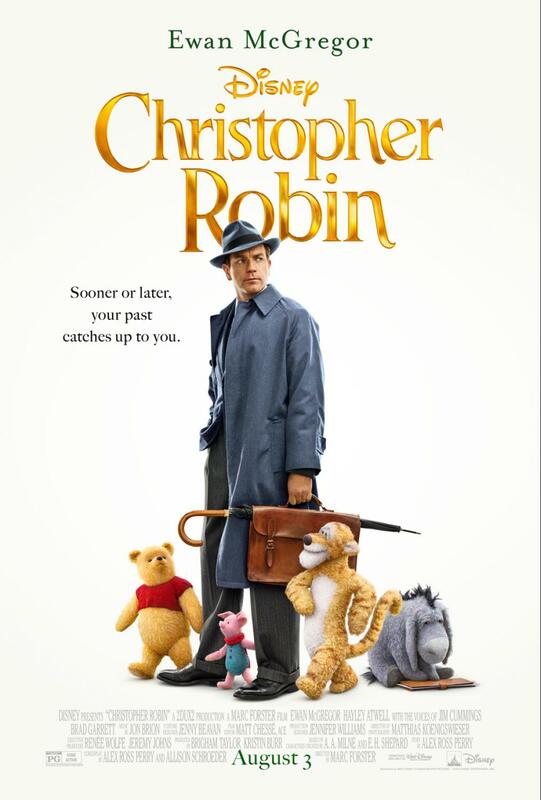 Now grown up, Christopher Robin is stuck in a job where he is overworked, underpaid and facing an uncertain future. He has a family of his own, but his work has become his life, leaving little time for his wife and daughter. Christopher has all but forgotten his idyllic childhood spent with a simple-minded, honey-loving stuffed bear and his friends. But when he is reunited with Winnie the Pooh, now tattered and soiled from years of hugs and play, their friendship is rekindled, reminding Christopher of the endless days of childlike wonder and make believe that defined his youth, when doing nothing was considered the very best something. Following an unfortunate mishap with Christopher Robin’s briefcase, Pooh and the rest of the gang including Piglet, Eeyore and Tigger, step out of the forest and venture into London to return the crucial possessions…because best friends will always be there for you. Disney’s “Christopher Robin” is directed by Golden Globe® nominee Marc Forster (“Finding Neverland”) from a screenplay by Alex Ross Perry (“Golden Exits”) and Oscar® nominee Allison Schroeder (“Hidden Figures”) and a story by Perry based on characters created by A.A. Milne and E.H. Shepard. 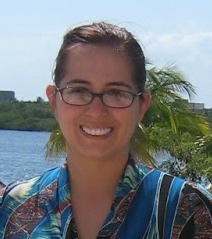 The producers are Brigham Taylor and Kristin Burr with Renée Wolfe and Jeremy Johns serving as executive 2 producers. The film stars Golden Globe winner Ewan McGregor (“Fargo”) as Christopher Robin; Golden Globe nominee Hayley Atwell (“Agent Carter”) as his wife Evelyn; Bronte Carmichael as his daughter Madeline; and Emmy® winner Mark Gatiss (“Sherlock”) as Giles Winslow, Robin’s boss. The film also features the voices of: Jim Cummings (“Winnie the Pooh”) as Winnie the Pooh and Tigger; three-time Emmy winner Brad Garrett (“Everybody Loves Raymond”) as Eeyore; Golden Globe nominee Toby Jones (“Harry Potter and the Chamber of Secrets”) as Owl; Nick Mohammed (“The Martian”) as Piglet; Oscar winner Peter Capaldi (“Dr. Who”) as Rabbit; and Oscar nominee Sophie Okonedo (“The Secret Life of Bees”) as Kanga. 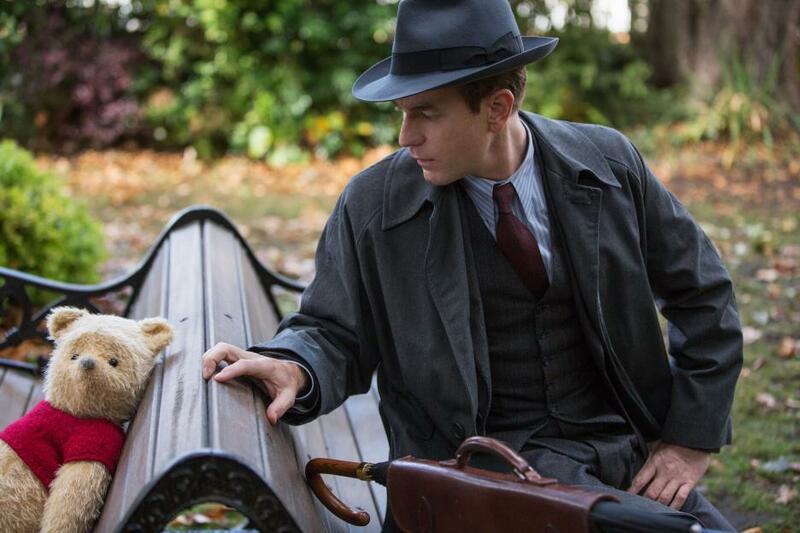 Are you excited to see Christopher Robin? This looks and sounds so adorable. I really want to see this. Funny that he is a grown man really makes me feel old lol. I really want to see this movie. I grew up loving Winnie The Pooh like most kids!